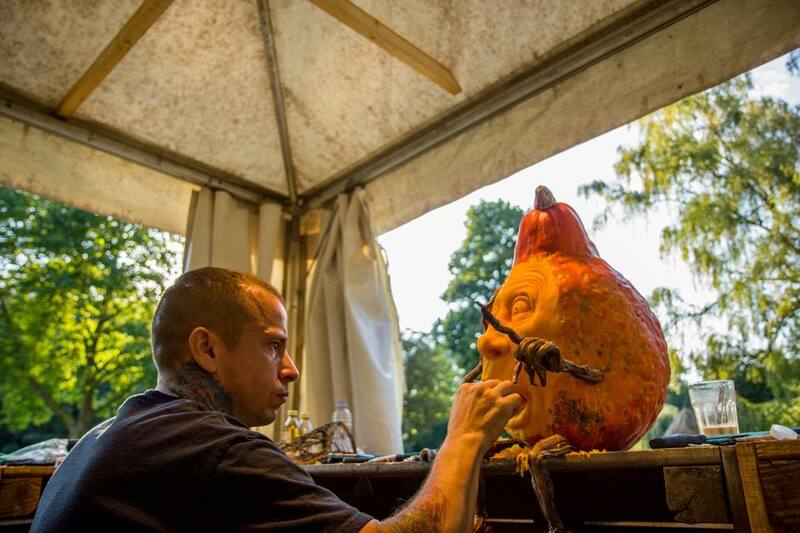 World-renowned pumpkin carver, Ray Villafane, is unveiling his Enchanted Pumpkin Garden in Carefree Oct. 20. Tammi Villafane is an adventurer, entrepenuer, mother to many, backbone of a business, and one who loves to convey life's stories through her writing. Though not native to the area, Tammi has considered herself an Arizonian the very day she discovered that weather below 60 degrees was now too cold. 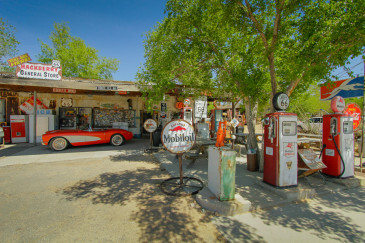 Tammi is part of the Arizona Office of Tourism Guest Blogger Program. An enchanting experience is coming to the Valley this month! 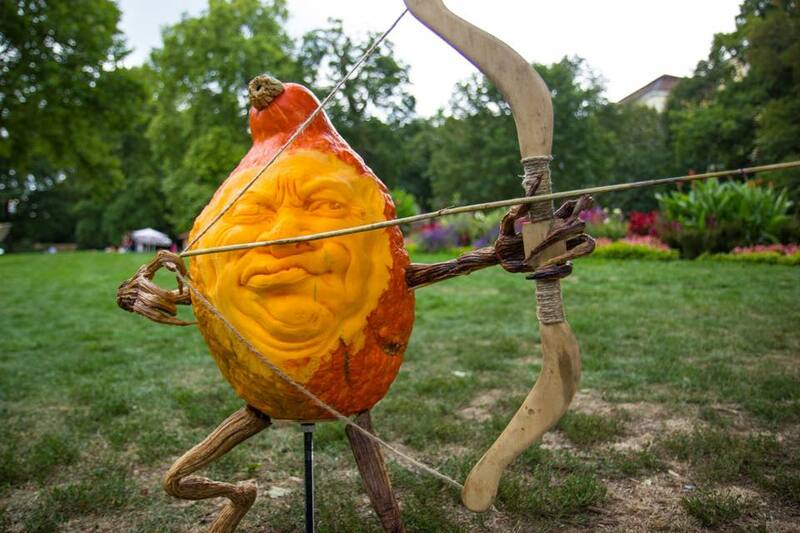 World-renowned pumpkin carver, Ray Villafane is bringing his magic to the Carefree Desert Garden in downtown Carefree. In fact, he’s converting it into the best Halloween attraction you will see in the Phoenix metropolitan area this fall. While Ray did not invent 3-D pumpkin carving, he certainly has revolutionized it by bringing it mainstream and changing pumpkin carving culture around the world. Ray started his career as a schoolteacher, teaching K-12 art, where he dabbled in pumpkins a bit as a project with his students. After considering sculpting as part-time supplemental income, Ray joined an online sculpting forum to get some tips. From that experience, his very first “practice” piece turned into his very first professional piece and a crazy journey ensued from there. With less than two years of sculpting experience, Ray signed an exclusive contract with DC Comics where he spent the next four years creating action figures and collectibles. During that time, his passion for pumpkin carving coupled with his refined sculpting skills got the attention of the Food Network and he was invited to participate in one of their “Challenge” shows titled “Outrageous Pumpkins.” He swept all three rounds and left with the grand prize. From there, Ray’s pumpkin world really began to unfold and over the years he has carved at the White House, Heidi Klum’s Halloween party, at his very own attractions in Hong Kong, New York City’s Grand Central Station and Botanical Garden, and on palace grounds in Ludwigsburg, Germany to name a few. He’s even appeared on Jimmy Kimmel and earned a Guinness Book World Record for the World’s Largest Pumpkin Sculpture, as well as a rightful place in Ripley’s Believe it or Not, for the largest (and only) display of pickled pumpkin sculptures. He has been holed up in his studio over the last several weeks putting his regular sculpting chops to use, creating some wonderful props that will add to the visual gold of the enchanted garden. Ray has also recruited other amazing sculptors from around the U.S. Guests can observe live-carving from some of Villafane's world-renowned carvers all throughout the event and with special events happening all throughout including storytelling, music, arts and crafts, costume contests and more. 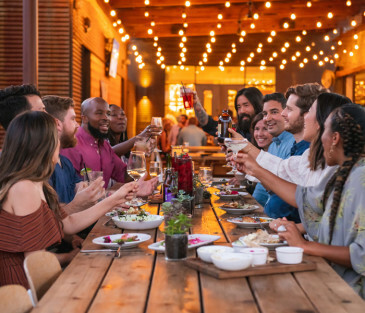 Rest assured it will be a “must see” attraction with guaranteed fun and a lot of “oohhs and ahhs.” Make sure to check it out – you’ll be so glad you did. This event is free and open to the public, beginning Oct. 20 through Oct. 29 at the Carefree Desert Garden. 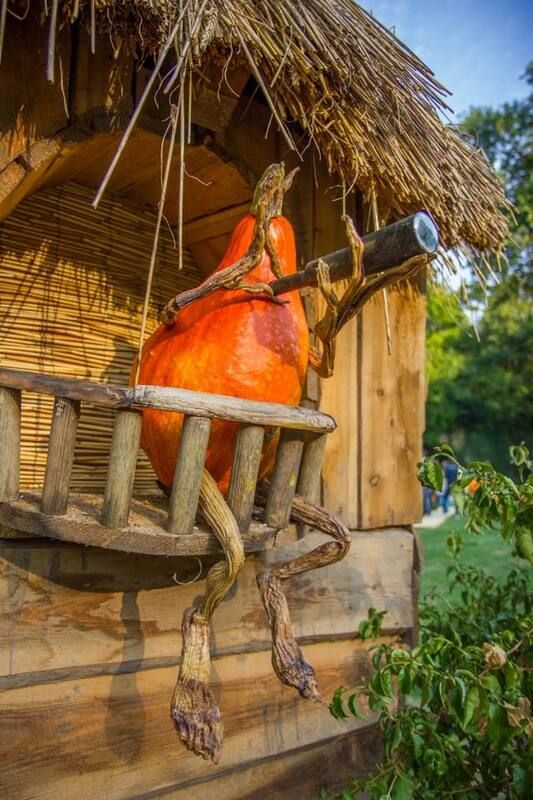 For more information, visit: CarefreePumpkinGarden.com.